According to a senior U.S. official, Russia might serve Edward Snowden up to the U.S. as an early "gift" to "curry favor" with Trump, per NBC. Snowden, who Trump has called a "spy" and a "traitor," faces federal charges and a minimum of 30 years in prison for revealing National Security Agency secrets exposing surveillance programs. Snowden's ACLU lawyer told NBC they aren't aware of this plan, and the Kremlin called it "nonsense." What reception would Snowden get? Trump and CIA Director Mike Pompeo have said Snowden deserves to be executed, but the White House gave no comment to NBC. 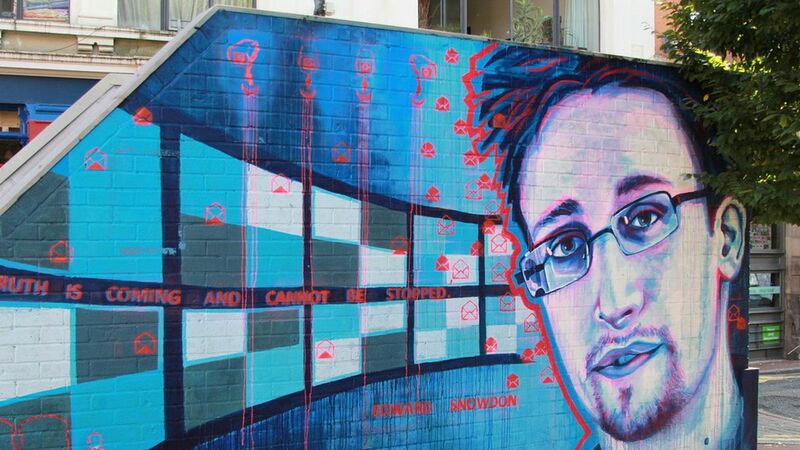 The DOJ said it would welcome Snowden's return. "For Russia, this would be a win-win. They've already extracted what they needed from Edward Snowden in terms of information and they've certainly used him to beat the United States over the head in terms of its surveillance and cyber activity." Trump called it: "[I]f I were president, Putin would give him over," he said in July.